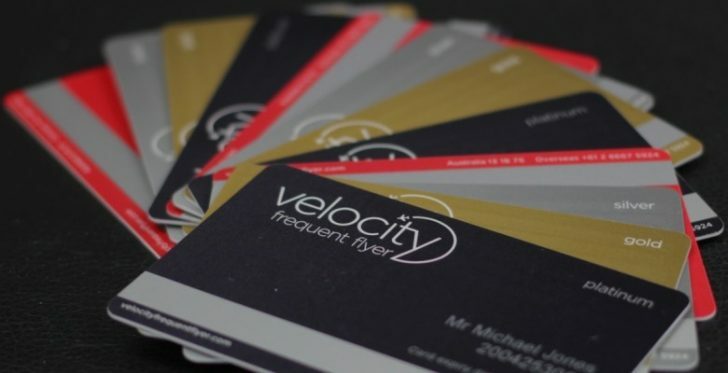 Velocity Frequent Flyer have launched a special offer where you can receive 30% off award redemptions with Virgin Australia, and select partners including Virgin Atlantic, Alitalia, Delta Air Lines and Air New Zealand (Trans-Tasman only). 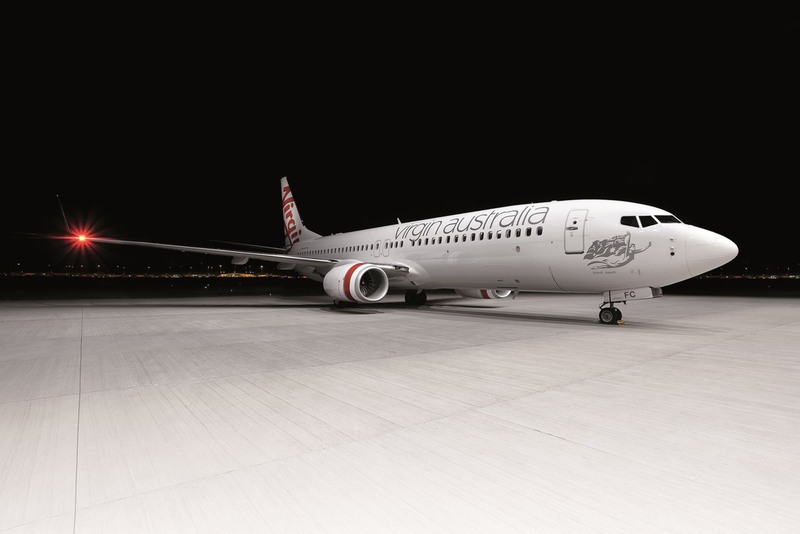 This is a great deal for those who have a specific Virgin Australia or partner flight redemption in mind. 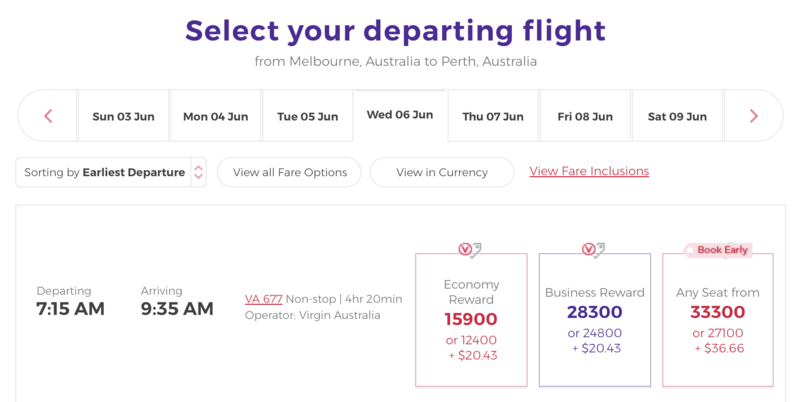 Thanks to Point Hacks Team Member Brandon for letting us know that Velocity point redemptions for travel on Virgin Australia-operated flights are currently discounted by 30%. 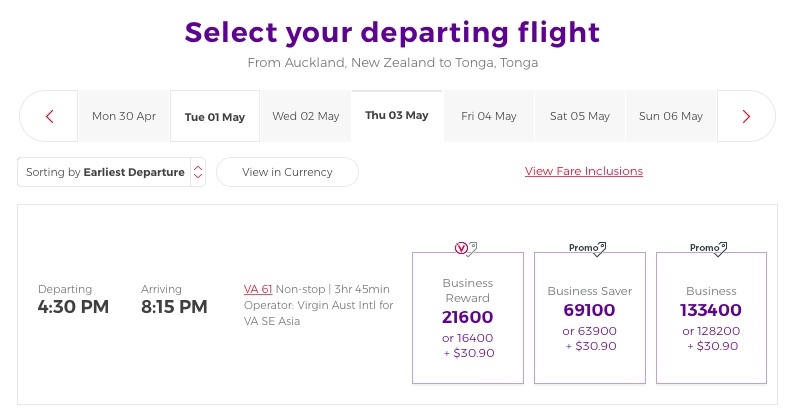 Redemptions on some of their partner airlines like Virgin Atlantic, Alitalia, Delta Air Lines and Air New Zealand (Trans-Tasman only) are also eligible. This offer will run until 28 February 2018 and is valid for flights from 15 March 2018 until 9 January 2019. It includes domestic and international flights, as well as travel in all cabin classes—Business, Premium Economy and Economy. Click here for the full Terms & Conditions of the offer. You may see 21,600 as the bigger number above but that is if you use points to cover the taxes and fees, which does not represent good value—it’s best to pay the taxes and fees in cash unless you’re really points-rich and just want to get rid of your points. Please share your experience of finding award redemption discounts in the comments below in order to help other Point Hacks readers. P.S. 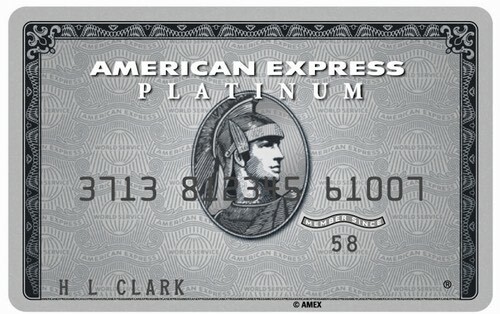 If you have already booked, you won’t be able to be eligible for a refund of the difference in points. You might want to do the maths, though, to see if paying the cancellation fee and re-booking with the discount makes sense for your situation. I’m a big fan of the redemption discount promotions from Virgin Australia’s Velocity program, which run around twice per year. Any discount on redemptions is usually for around 12 months from the date of booking, so if you hold on until the end of the promotion it opens up the calendar for you. 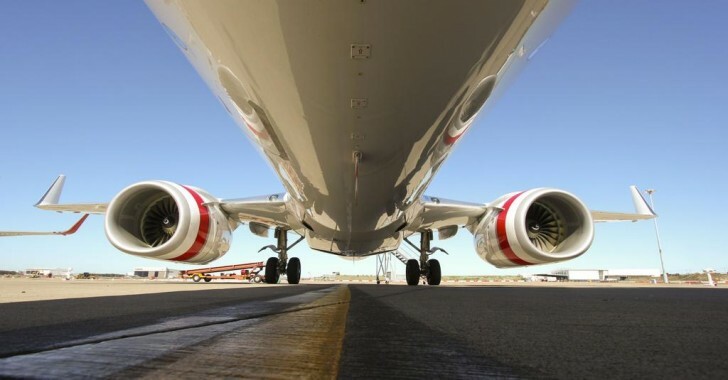 The redemption discount is typically applicable on any Virgin-operated flight, both domestic and international. 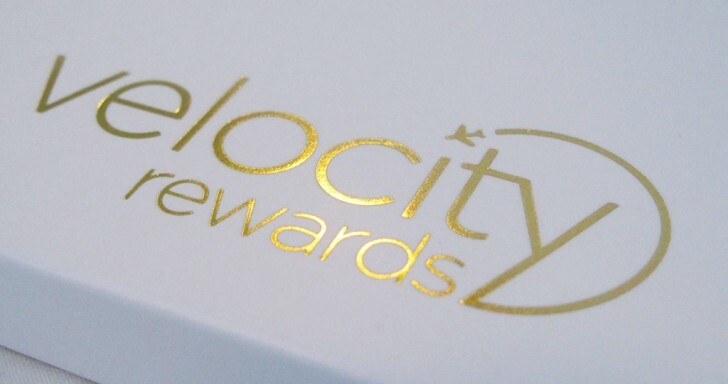 The promotion gives a significant boost to the value of your Velocity points, so well worth considering a redemption if you have upcoming travel in mind for the promo period.